The 789 Series is a limited express-type electric multiple unit developed by JR Hokkaido for service through the Seikan underwater tunnel connecting Honshu with Hokkaido. 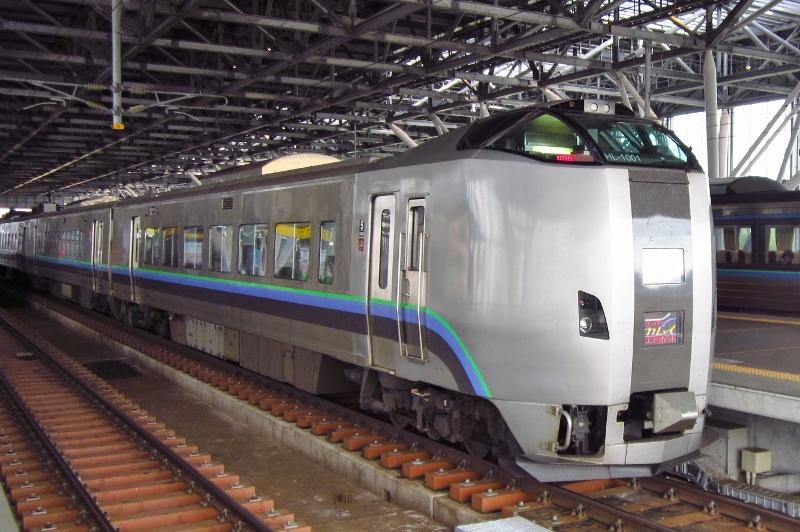 With the Tohoku Shinkansen scheduled to be extended to Hachinohe Staion in 2002, it was decided to introduce a new limited express along with a new fleet of trains to service a Hachinohe to Hakodate route. The new train was named the 789 Series and replaced the 583 Series and the passenger cars pulled by EF81 Class locomotives. The 789 Series was designed for the damp and noisy climate of the Seikan Tunnel and also to deal with the steep slopes. The body is constructed of stainless steel with elevated driver's cabs constructed of regular steel on both ends. Danish State Railways helped out with the design of both the inside and outside of the body. Its appearance is similar to the KiHa 261 and 283 Series trains. 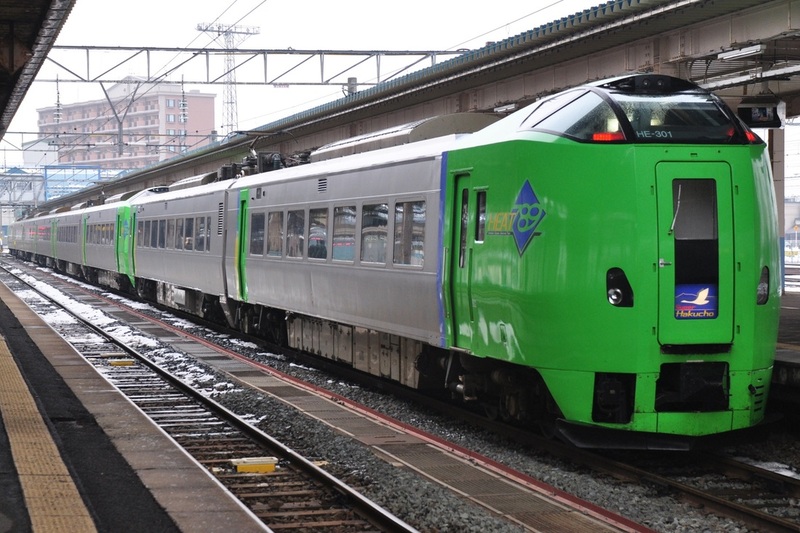 In 2007, JR Hokkaido introduced the 1000 Numbers to replace the aging 781 Series trains in service around Sapporo. These trains are generally similar to the original trains, but lack the walk through doors on both end cars. A motor-trailer unit design was also introduced with the trailer car in the center equipped with the pantograph and transformer providing power to the motorized cars on both ends of it.